Tarell Alvin McCraney’s Play Got Shelved. Then It Inspired The Year’s Best Film, Moonlight. 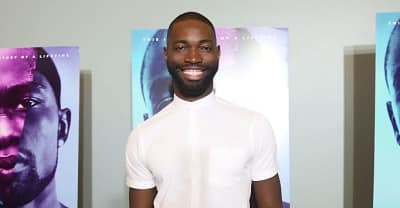 Accomplished Miami playwright Tarell Alvin McCraney talks about seeing his play In Moonlight Black Boys Look Blue on the big screen.